It is with a very weird feeling in my gut that I must report that as of 14 June, 06, my publishing of World of Flying will be taking a summer hiatus. 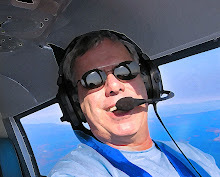 Between my regular job as owner of Celeste/Daniels Aviation Advertising, and my Three-Eight Charlie screenplay project about Jerrie Mock, I am simply too busy to fit in even a few posts now and then. 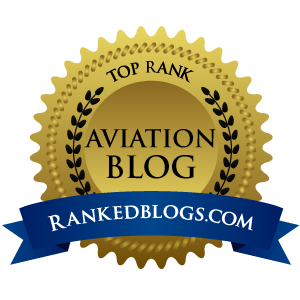 To have this blog as an outlet for my ramblings and other aviation musings has been great fun, and I suspect at some point I may return to regular posting. But readership has dwindled to a handful a day, and finding the time to promote the blog is not on my radar screen right now. There is so much to write about this year, with VLJ activity, LSAs from Cessna, diesel engine development, on and on it goes. Creativity I have too much of, it’s time that is finite. Thanks for the ride, it has been wonderful on this end.